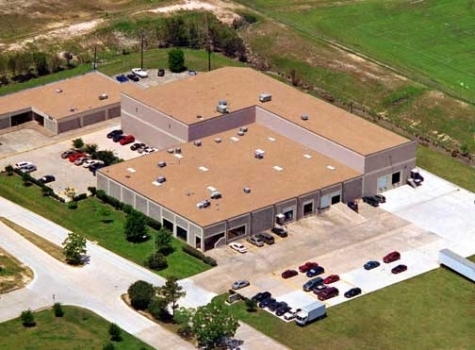 MCM OIL TOOLS, Inc., is a Texas-based company specializing in the manufacture of Manifolds, Gate Valves, Check Valves, Chokes, Control Consoles and OEM parts. MCM is an API 6A licensed manufacturer. Additionally, MCM offers repair parts for all the products we manufacture. Our parts are completely interchangeable with OEM components and meet or exceed industry standards. For over 20 years, we have maintained a reputation for providing quality products to our customers. We are dedicated to Quality, Delivery and Price. To request a quote or place an order please contact us by phone, fax or email.